Posted on September 9, 2011. Bookmark the permalink. Leave a comment. FAWNSKIN FALL CLASSIC CAR SHOW. 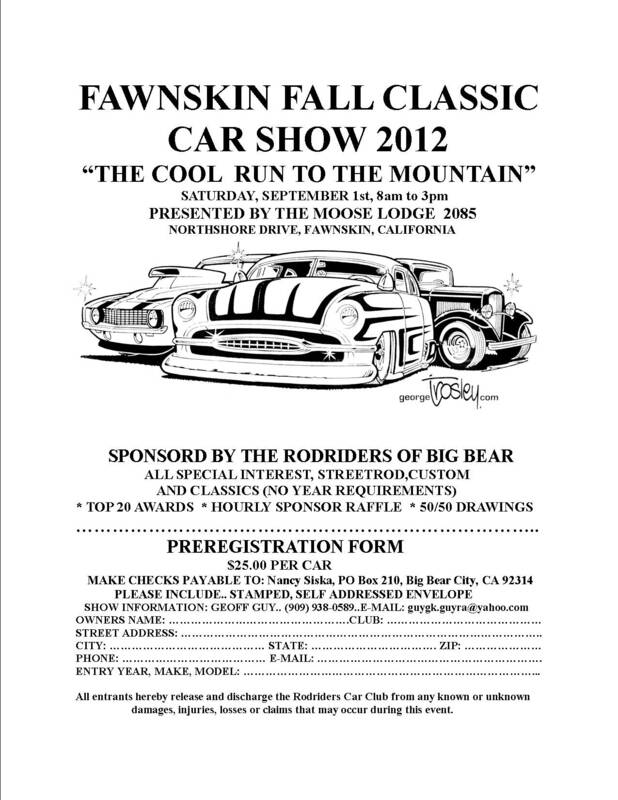 Join our biggest event of the year, the Fawnskin Fall Classic Car Show More info HERE! Or download the registration form directly by clicking HERE! Rodriders is Big Bears' newest and most exciting car club. From the eclectic mix of cars (click on the photo gallery) to the entertaining events attended by club members and guests. The main focus of the club is to simply have fun. In that vein, we have no officers and less rules with the exception of having fun and displaying our cars at local and regional events. 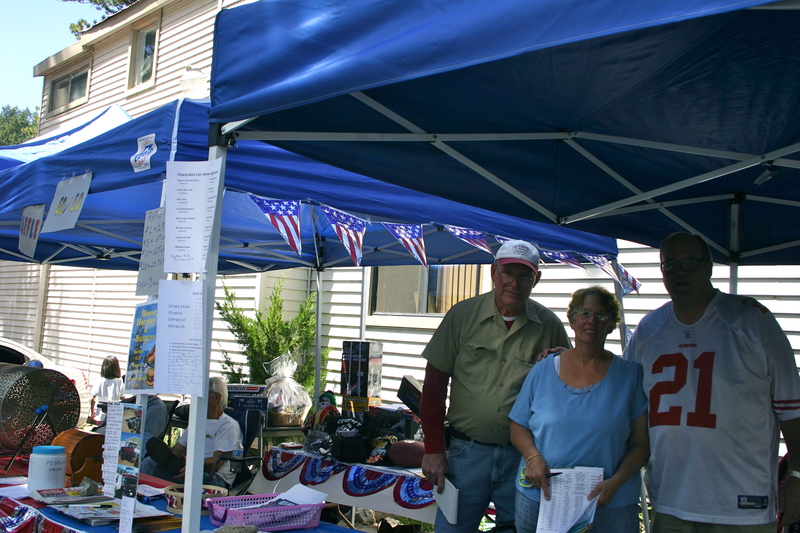 Check out our calendar of events and come join us. 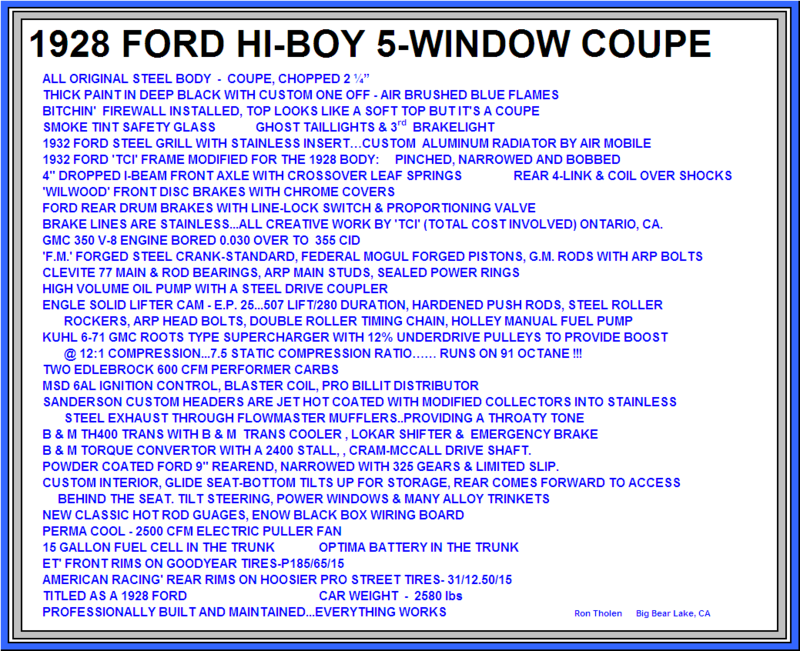 This month's featured car is Ron Tholen's 1928 Ford Hi-Boy 5-Window Coupe. Check out the car in our Gallery section or read more about it by clicking on the image! geoffguyAny time will be good. Thanks for responding.